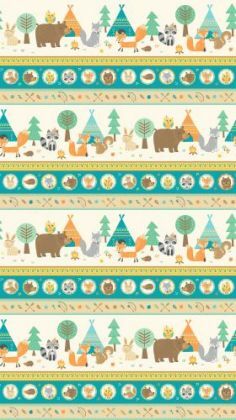 Teepee Time by Deborah Edwards - border print. 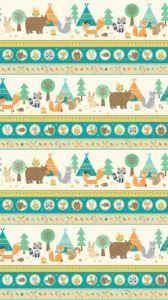 Copyright © 2019 Sew Little Time. All Rights Reserved.